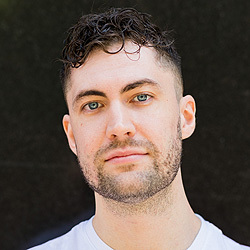 Building on a background in both film and games, Jack co-founded Flavourworks with the goal of marrying the two mediums together in a way that had never previously been achieved. Using brand new in-house technology and utilising a fresh writing and design philosophy, the studio aims to revolutionise the space between film and games. Their first title Erica is being published by Sony Interactive Entertainment.